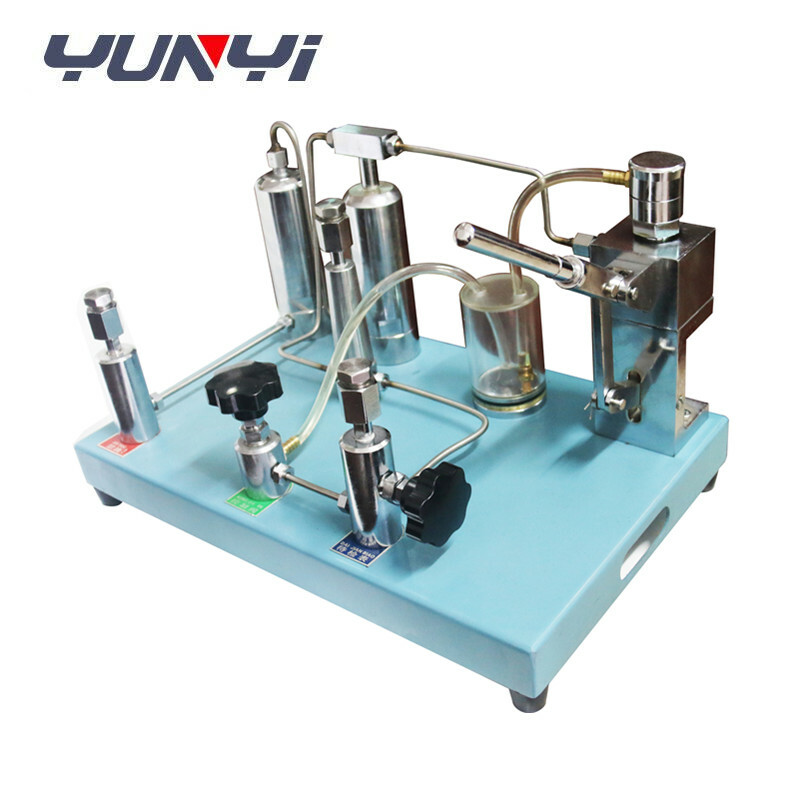 XY-2003 high-pressure water medium pressure source is our newly developed products. 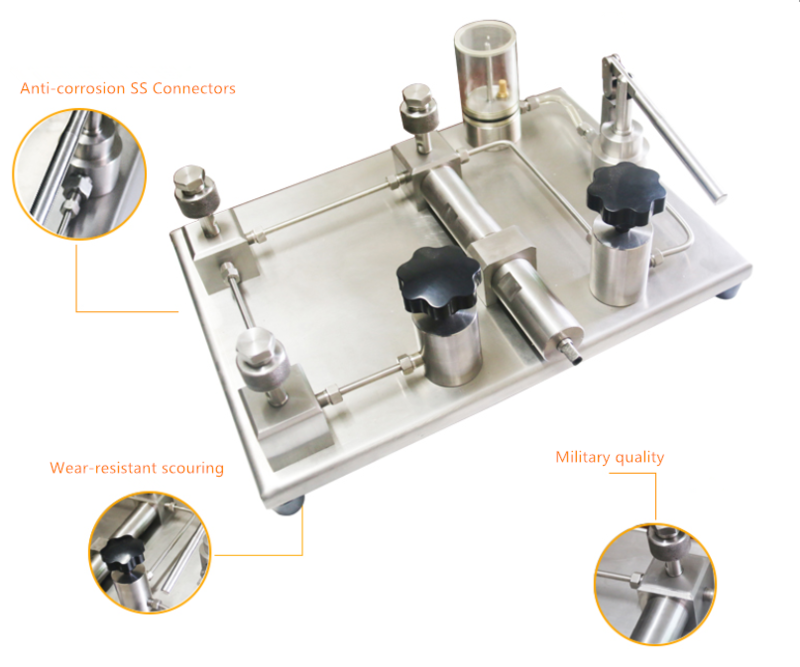 This product is made of high quality imported stainless steel, advanced sealing technology, special processing technology, and ultrasonic professional cleaning completely eliminate the oil, the industry is working to ban oil metering Meter Verification maintenance of the necessary equipment. 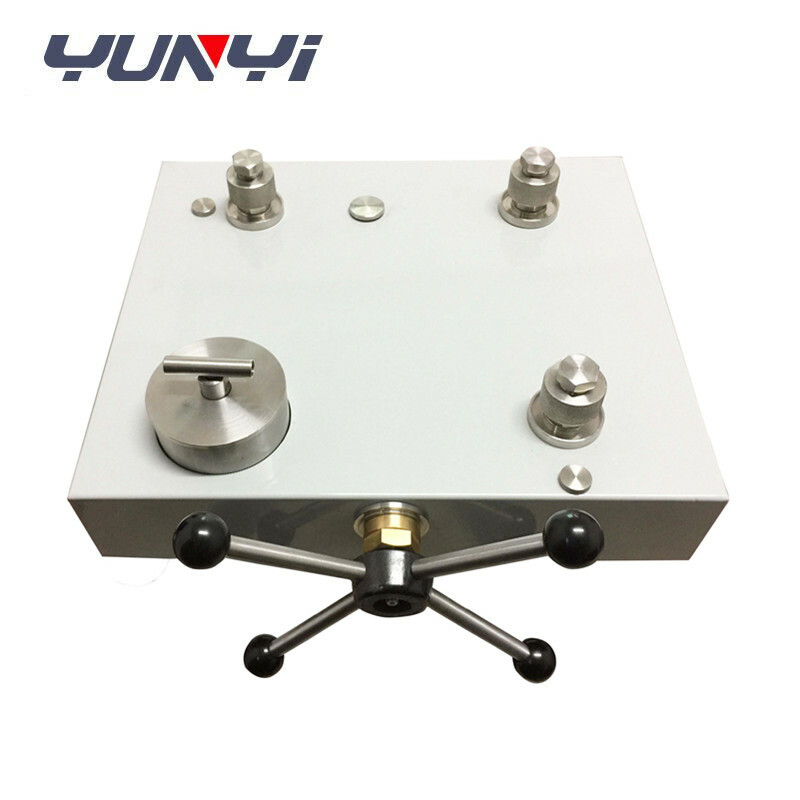 Mainly used in aviation, aerospace, food, health, military, metallurgy and other departments calibration measurement instrumentation ban oil use. 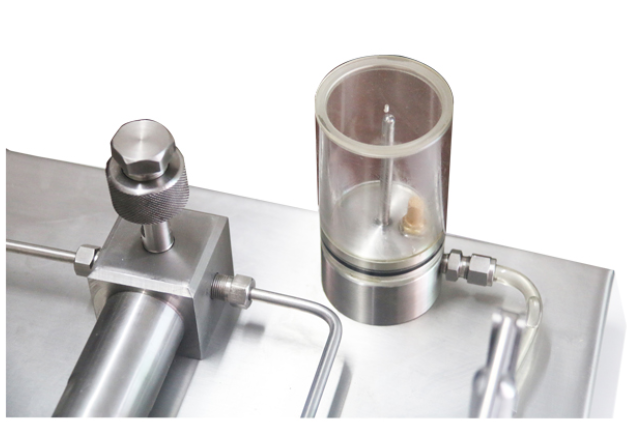 Out of the water isolation, to avoid the post-oil isolator isolation membrane rupture pressure source into the oil pollution and is the subject of hidden dangers after the meter. 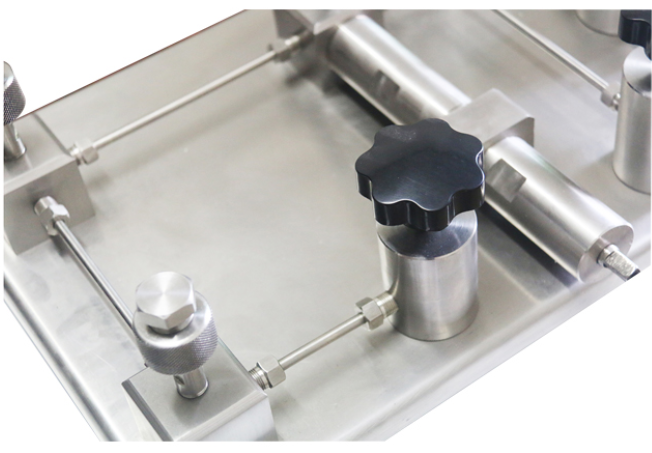 Special screw-down device, so check back boost and smooth, easy to operate. Solve the traditional cutoff valve control back to the subject of instability. Tiled open structure, easy maintenance and repair. 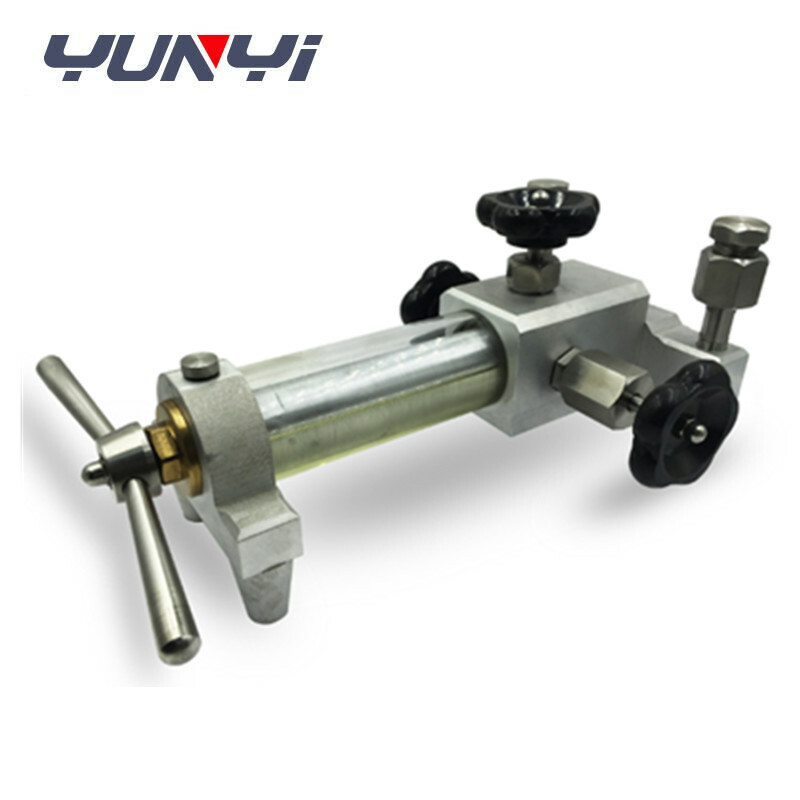 Unique exhaust mechanism, no pressure, and the pressure does not create difficulties phenomenon. Media efflux, avoiding contamination of the recycling dirty media pressure source.